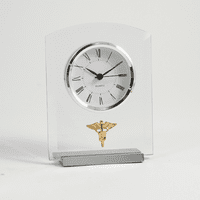 FEATURES/SPECS This pharmacist's clock is a beautiful, unique gift for your favorite medicine man or woman. 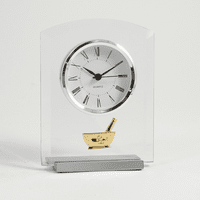 It features a quartz clock set in a black wood chest. 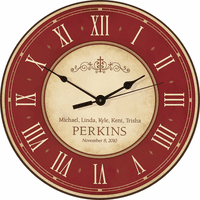 The clock rotates for easy viewing. 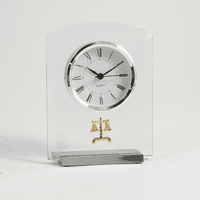 It has a large white dial with black roman numerals and hands. It's surrounded by a polished gold bezel. 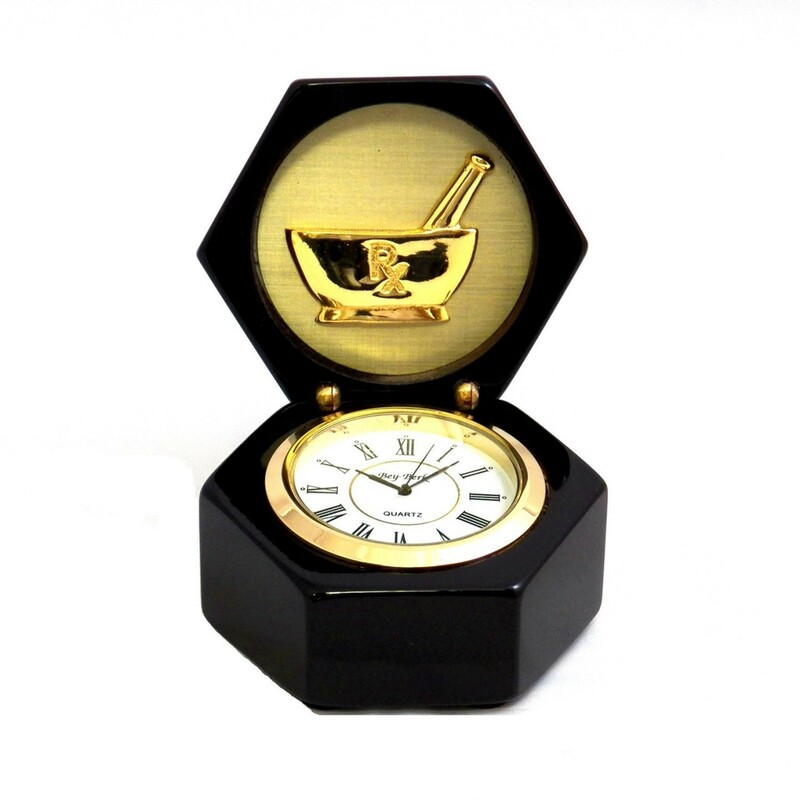 The pharmacist's emblem, with a big Rx, is located prominently on the underside of the lid. When the chest clock is opened, the emblem is visible for all to see. This unique gift for pharmacists is sure to impress.